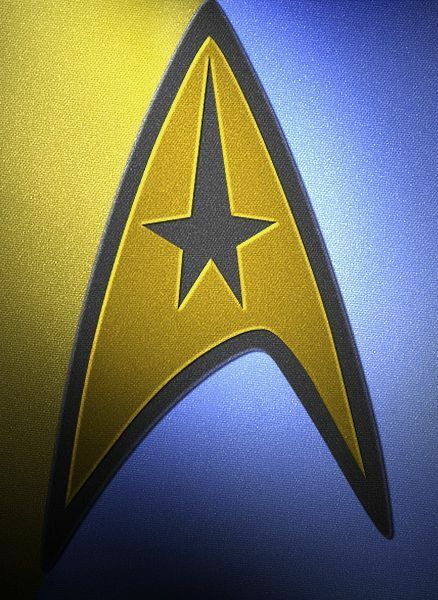 Star Trek (also referred to as Star Trek XI) is an upcoming science fiction film, the eleventh entry in the Star Trek film series, based on the franchise created by Gene Roddenberry. In April 2006, after several years of rumor and speculation, Paramount Pictures announced that the film would be produced by Lost co-creators J. J. Abrams(who is also directing) and Damon Lindelof. It was written by Roberto Orci and Alex Kurtzman, who are also executive producers with Bryan Burk, Jeffrey Chernov and Level 1 Entertainment executives Bill Todman, Jr., Edward Milstein, and Paul Schwake. The film will simply be called Star Trek and will be released on May 8, 2009 in the United States, after being pushed back from Christmas 2008.